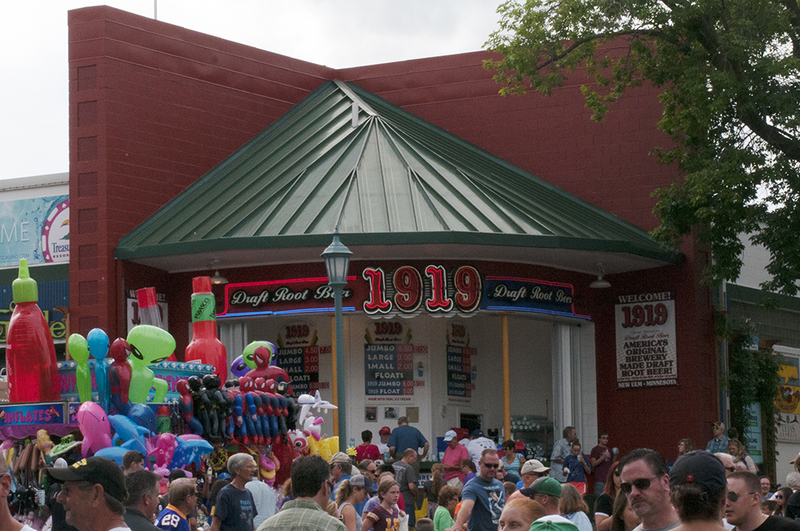 I love the Minnesota State Fair so much that I try to go all 12 days. Every year there’s a list of new food booths, serving all types of novelty deep-fried on-a-stick creations, but I’m a traditionalist when it comes to state fair chow. What’s the key to great fair food you ask? Take pride in what you’re serving. Talk to your customers. Hire people who care. Make your food from scratch. 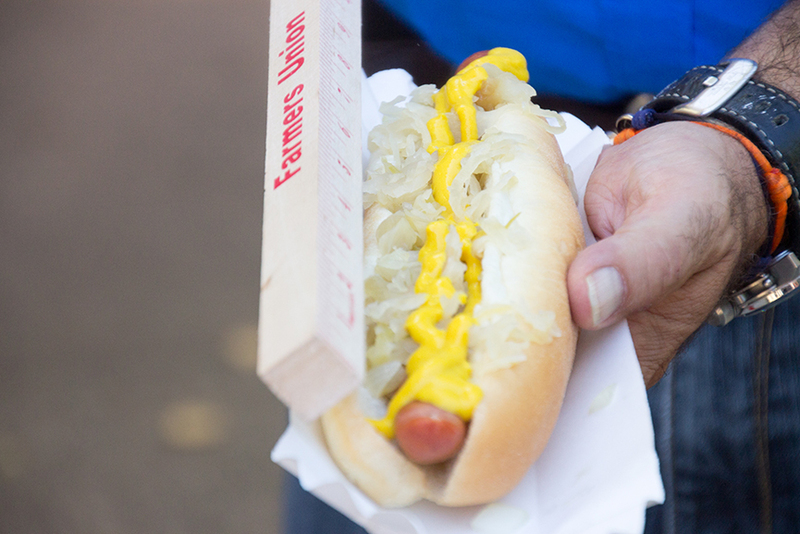 Fair food doesn’t need to be (and probably shouldn’t be) complicated. 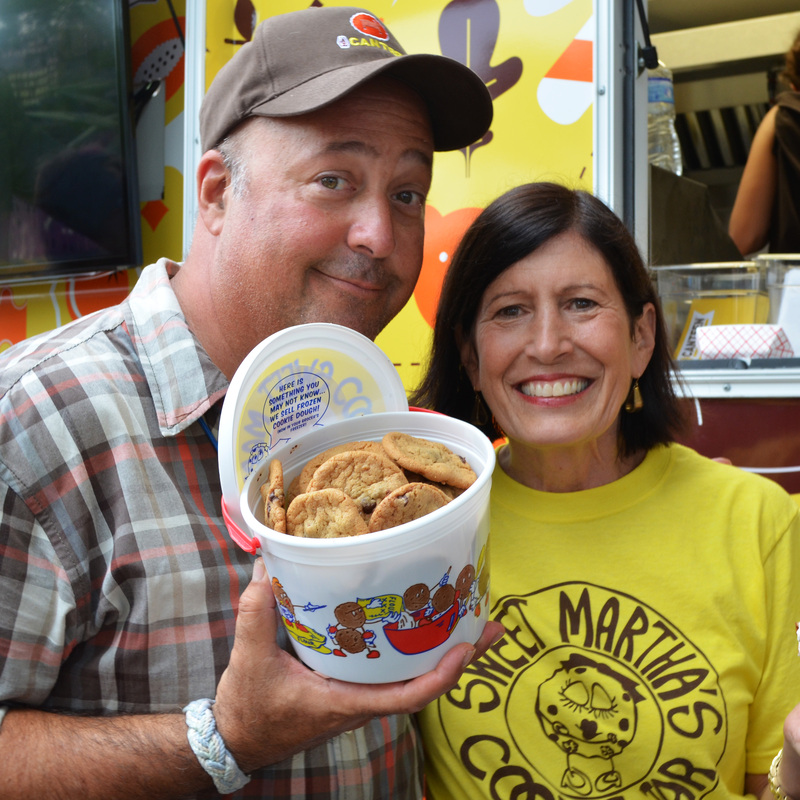 From mini donuts and foot longs, to roasted corn and cookies, here’s a list of my favorite foods at the Great Minnesota Get-Together. 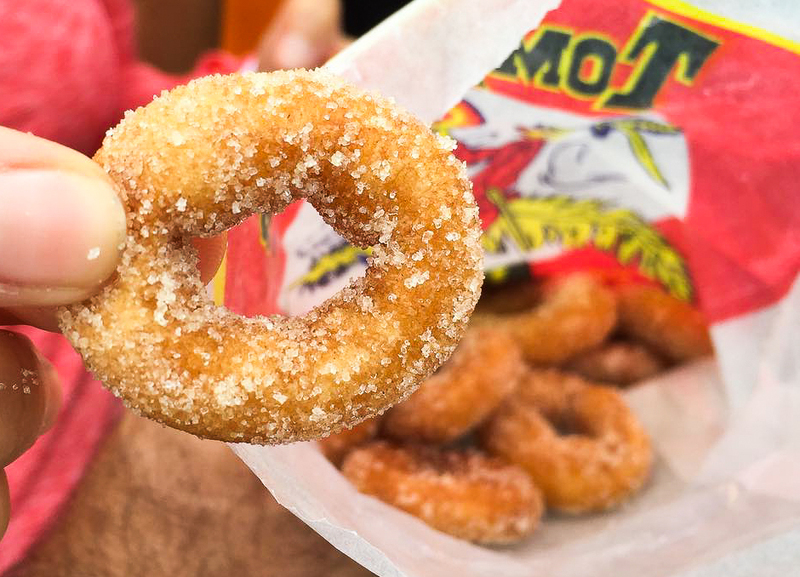 Mini donuts are right up there with footlongs and cheese curds when it comes to quintessential Minnesota State Fair food. You just can’t walk past a Tom Thumb stand, as that fried dough smell wafts through the air, without buying a bag. These are only good straight out of the fryer, piping hot and dipped in sugar. Location: West side of Cooper between Wright and Dan Patch. If I could pick only one state fair food, this would be it. 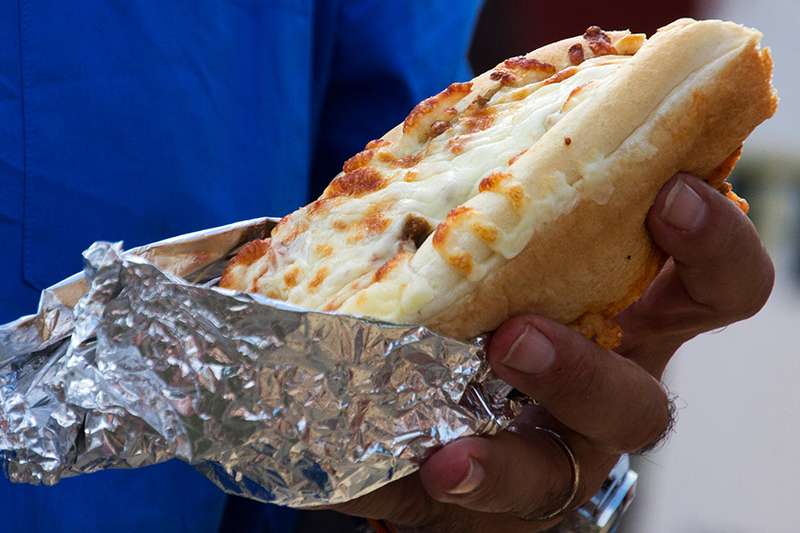 A Gizmo is an Italian-style loose meat sandwich, made of ground beef and Italian sausage covered in red sauce and seasonings, topped with real melted mozzarella cheese and served on the perfect roll. It’s like an edible torpedo of pleasure. I’m lucky enough that these guys hit both the Iowa and Minnesota state fairs, so sometimes, I get to eat them twice a year. Location: On the west side of Cooper between Lee and Murphy. There’s a lot of dairy at the Great Minnesota Get-Together (we do carve our princesses out of butter). My favorite is the malt stand run by the Kiwanis ladies adjacent to the Fine Arts building. I have a hard time picking between chocolate, strawberry, or vanilla… so I’d suggest ordering all three and sharing with your comrades. It’s been around since 1969 and I think they still employee some of the original folks. 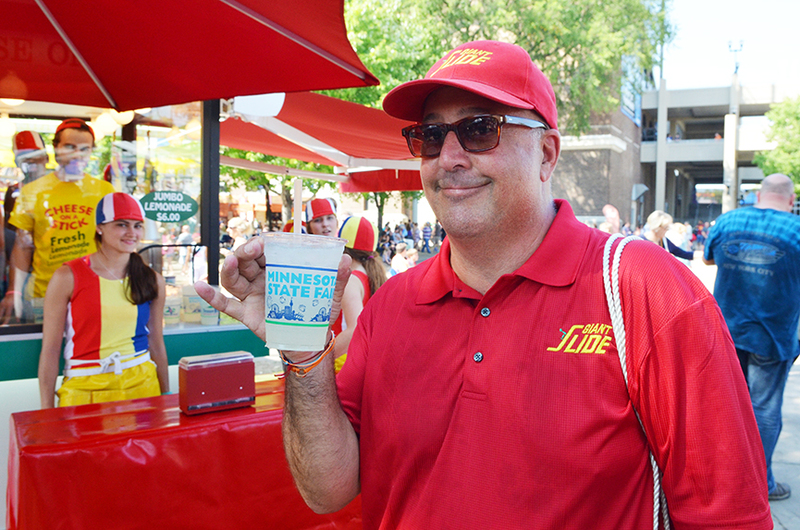 It’s the only malt at the fair worth slurping. Location: On east side of Cosgrove between Wright and Randall. Even when the temperatures creep close to zero here in the winter, I crave Izzy’s amazing ice cream. 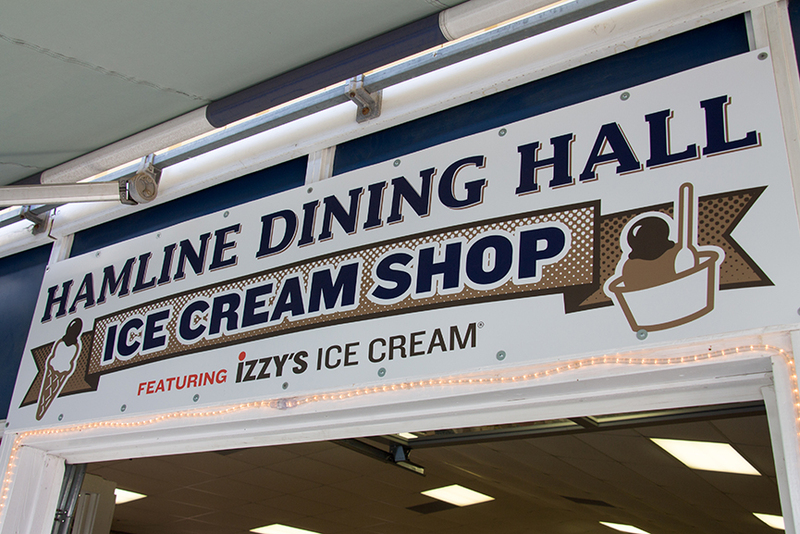 So it’s no surprise that on a hot day, I make a beeline for Hamline Dining Hall, which serves up several Izzy’s flavors. This year, their specialty flavor is Chocolate Agate Crunch: chocolate Caramelia ice cream with chocolate cookie crumbles and edible chocolate rocks inspired by our state gemstone – the Lake Superior Agate. Location: North side of Dan Patch between Underwood and Cooper. I’m a sucker for great draft root beer. Made in small batches in New Ulm, Minnesota, 1919 Root Beer is one of my favorites. Order it plain or with a scoop of vanilla ice cream, either way you can’t go wrong. Location: On southeast corner of Dan Patch and Underwood. 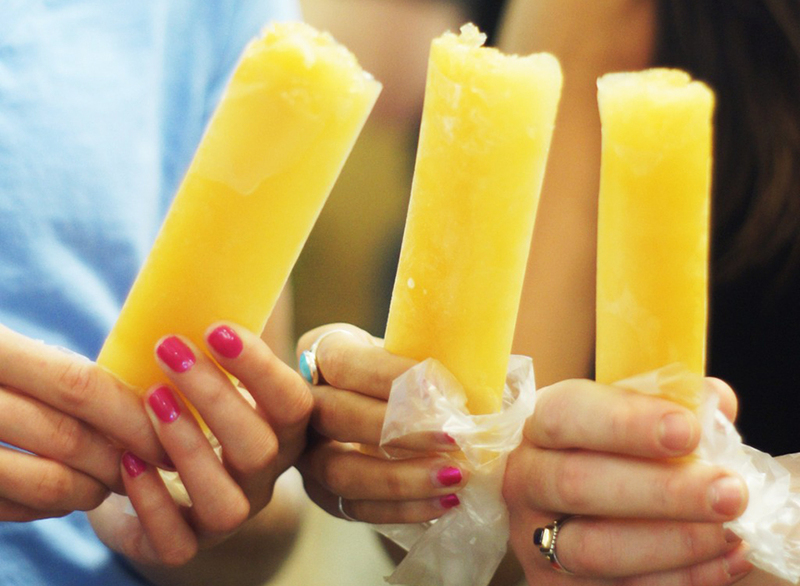 I happen to love the apple cider freezies in the Horticulture building… it’s reminiscent of the freezer pops from your childhood, but instead of sugary fake fruit flavors, they’re made with delicious Minnesota apple cider. It’s the best deal at the fair. Location: In the Agriculture Horticulture building west hall. This stand has only been around for a few years, and after one bite you’ll understand why it instantly became a fan favorite. They’re dishing out individual apple and pumpkin pies, deep fried on site and served with a dusting of cinnamon and sugar and a scoop of creamy cinnamon ice cream. It’s fabulous, trust me. Location: South side of Judson between Nelson and Underwood. 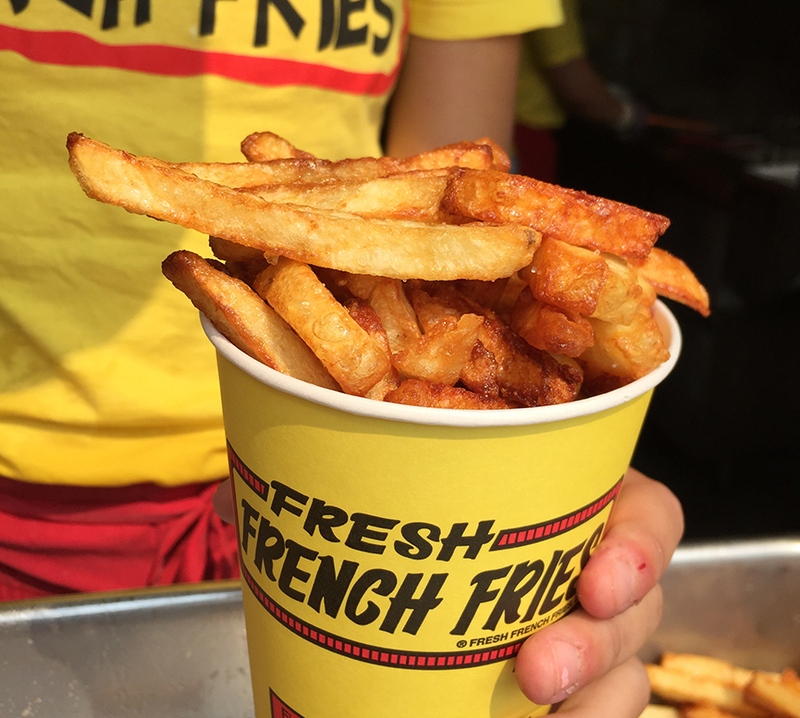 I’ve been known to make a few stops at this french fry stand, it’s a fixture of the fair and for good reason. A carton of these fries is perfect walking around food (plus, it’s easy to share). Location:East side of Liggett St. between West Dan Patch & Carnes Avenues. 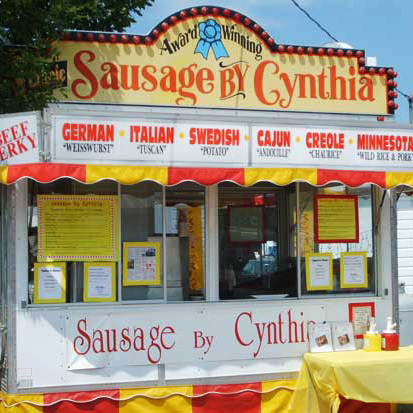 At Sausage by Cynthia, everything is made from scratch. Their long menu of specialty sausages include Cajun Andouille, creole chaurice, Minnesota wild rice and beef, Swedish, Northern Italian Tuscan, German Weisswurst, Minnesota wild rice and pork with jalapeño cheese, bourbon wurst… the list goes on and on. Last year, their new addition was a smoked boudin with pork, liver and rice; I can’t wait to find out what’s new in 2016. It’s my favorite sausage at the fair. And their beef jerky? The best in America. Location: North side of Judson between Underwood and Nelson. This is a fair must, and one of those food experiences that cannot be accurately replicated at home EVEN IF their dough is available for purchase in your grocer’s freezer. Few things can beat piping hot, messy chocolate chip cookies served with an enormous glass of milk. Martha (yes, Sweet Martha is a real person), I adore you! 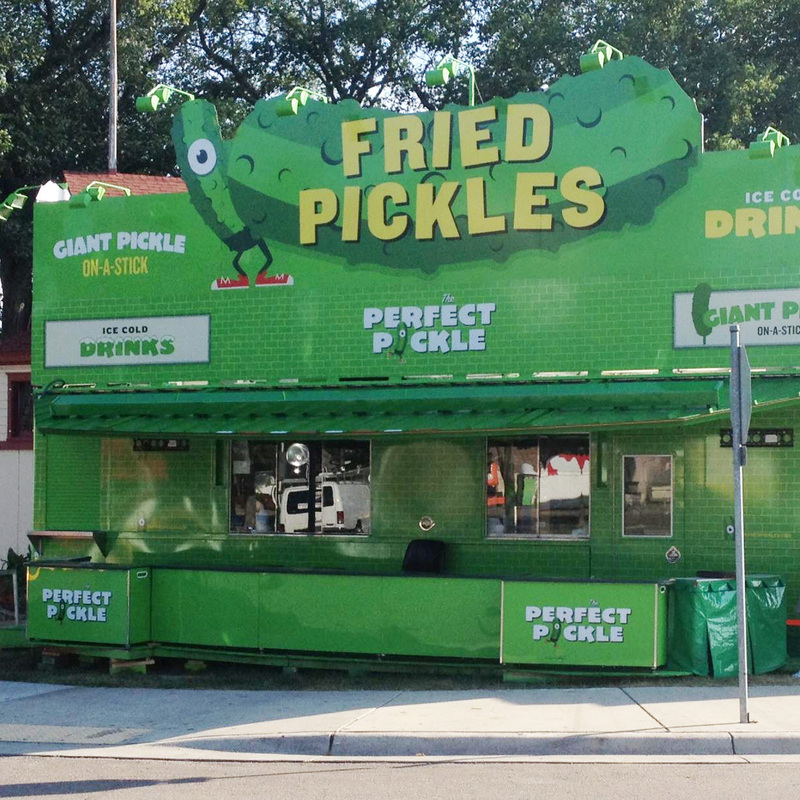 Location: North side of West Dan Patch Ave. between Liggett St. & Chambers St.
What’s not to love about deep-fried pickles? Salty, crunchy, sour… Another deep-fried victory. Location: Southwest corner of Dan Patch and Liggett. Foot Longs at Carnes and Nelson, Ask for Nancy! I love the classics, and it just doesn’t get better than this one. It’s a real German-style (about-a-foot-long) frank with snappy skin. I get one everyday with sauerkraut, well-done onions and a little mustard. 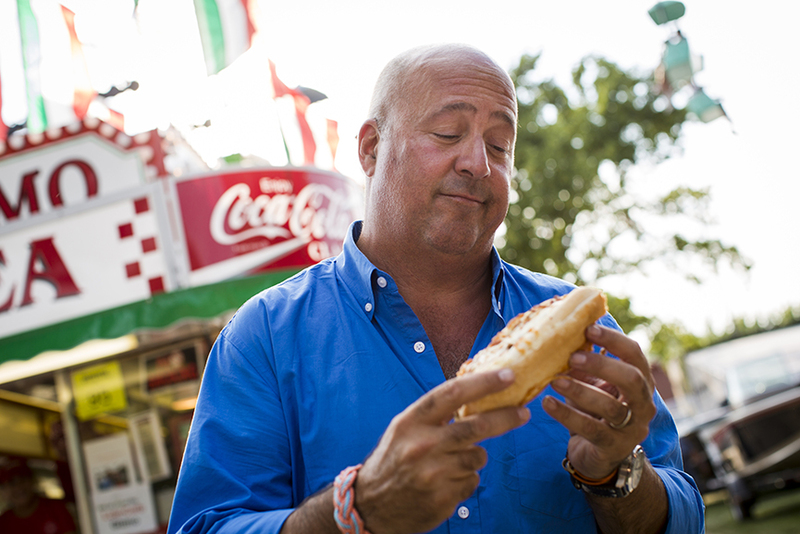 It’s without a doubt, hands down, the best foot long at the fair. Location: Next to the DNR building. The Blue Moon Dine-In Theater introduced their sweet corn ice cream a few years ago and it’s been a huge hit ever since. The not-too-sweet treat strikes a perfect balance between creamy and corny, and with the optional bacon maple syrup topper, you may even find that sweet-and-salty mix you’ve been craving. 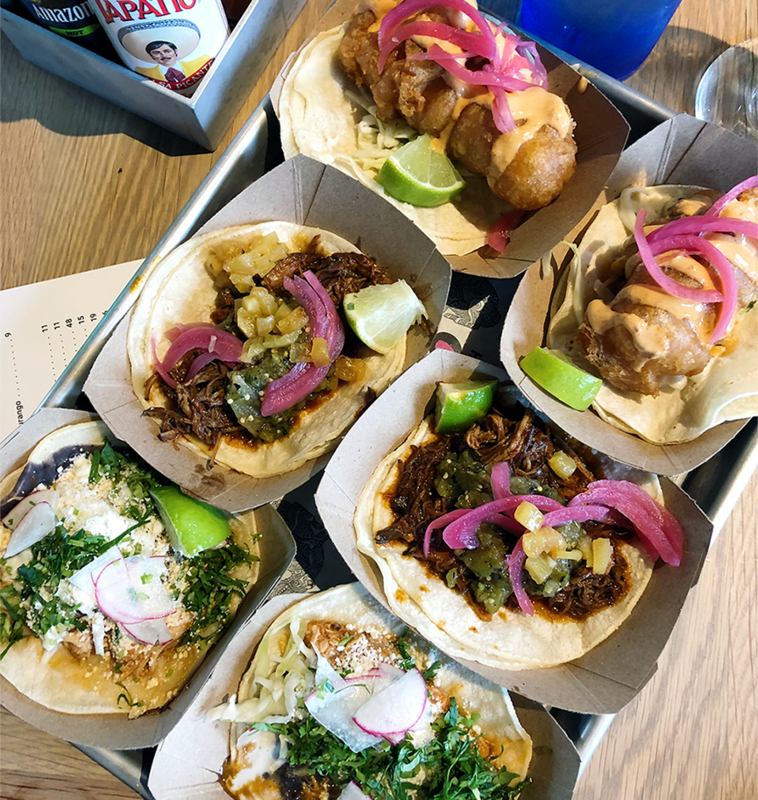 Location: Located on Carnes Ave. & Chambers St.
A fairly new addition to the State Fair food scene, David Burley and his team at The Blue Barn are killing it. You know why? Because they’re serving real food, made by real cooks. The brioche French toast with Minnesota-grown wild berry compote and Pop Rock whipped cream, and the blue cheese corn fritters with chimichurri are just a few of my favorites from the past couple years. 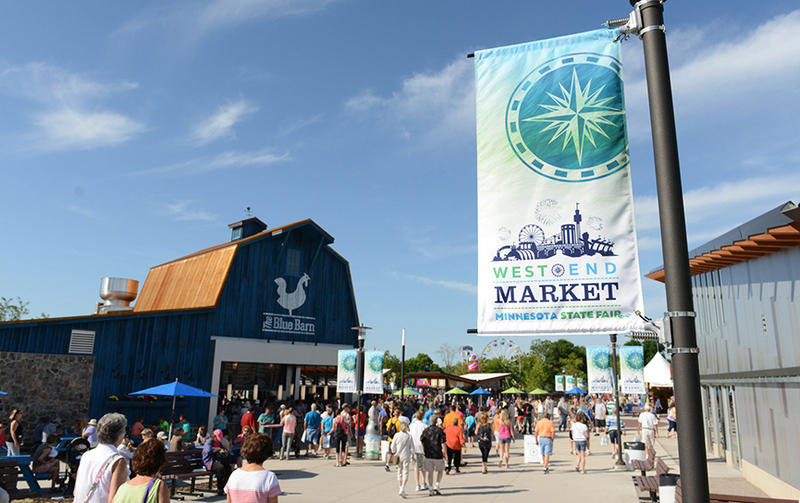 Location: At West End Market, south of the History & Heritage Center. Salty Tart’s coconut macaroons are incredible—they’re better than my grandmother’s and that’s saying a lot. While I love a good turkey leg, most are pre-smoked and re-heated to serve. At Texas Steak Out, they take pride in their meaty menu and smoke their brisket and turkey legs on site. 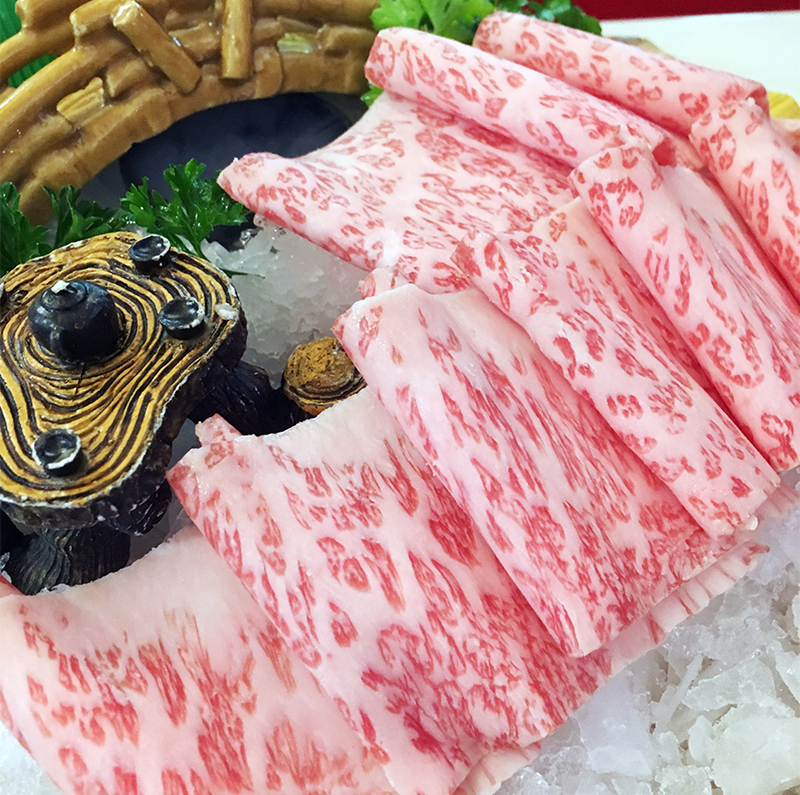 It shows in the quality, flavor and texture of the meat. 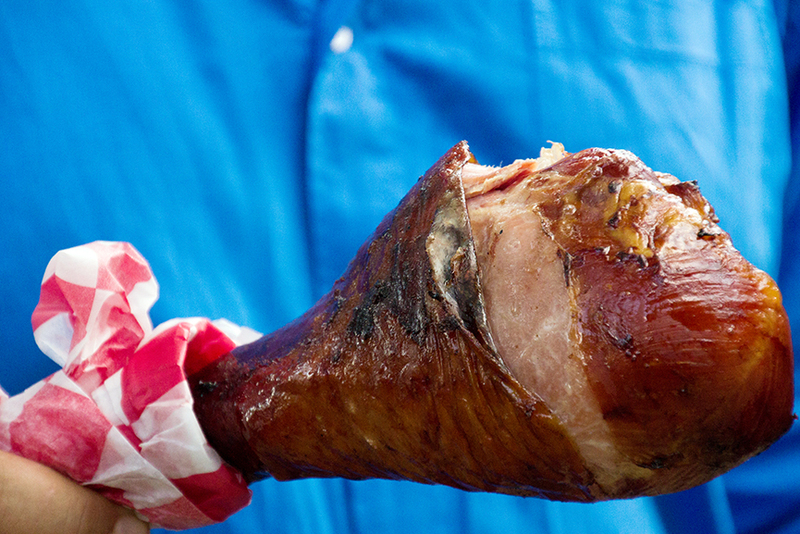 They’re the best turkey legs at the fair. Location: West side of Underwood St. between Lee & Randall avenues. Vegetarians rejoice! There’s a delicious, savory option beyond deep-fried cheese curds at the fair. 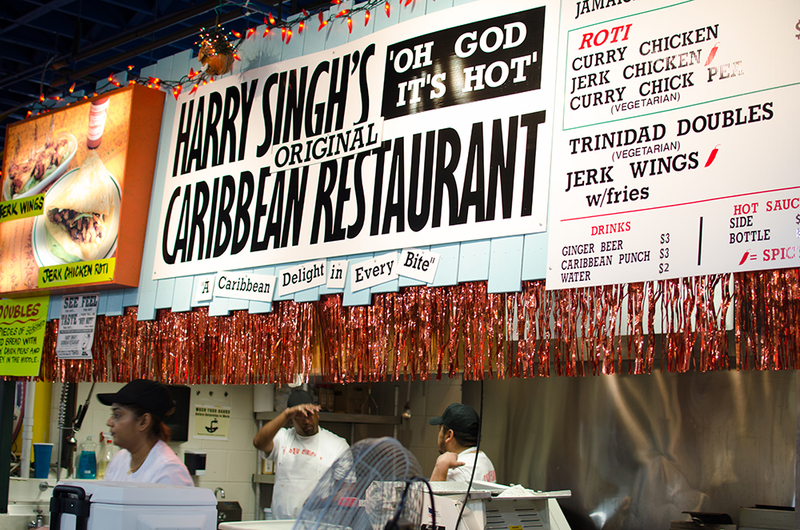 Harry Singh’s Caribbean Restaurant is beloved in the Twin Cities for its mix of Trinidadian, Jamaican, Caribbean and West Indies comfort food. The booth in the Food Building serves some of their best specialties, like Trinidadian “doubles” filled with chickpeas, hot sauce and chutney. Location: In the Food Building, east wall. On a hot, sticky August afternoon, there’s really nothing better than a tart, sweet fresh-squeezed lemonade. I can’t pass the ‘Cheese on a Stick’ booth by the Carousel without quenching my thirst. Location: East side of Liggett St. between West Dan Patch & Carnes Avenues. 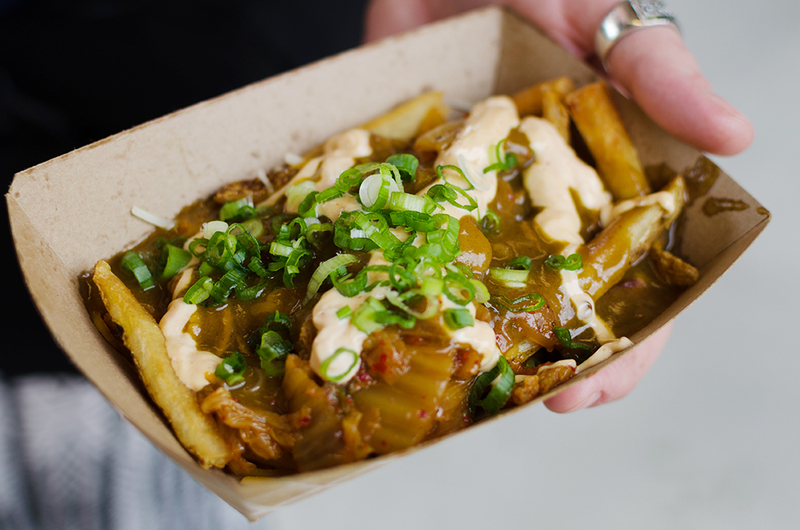 Poutine is Canadian stoner food that’s crept south of the border and become a mainstay on Minnesota menus. At Duke’s, thick fresh-cut French fries are topped with cheese curds and hot gravy. Although it’s only been at the around for four years, it’s quickly become quintessential fair food. Location: North side of Judson Ave. between Clough & Nelson streets. 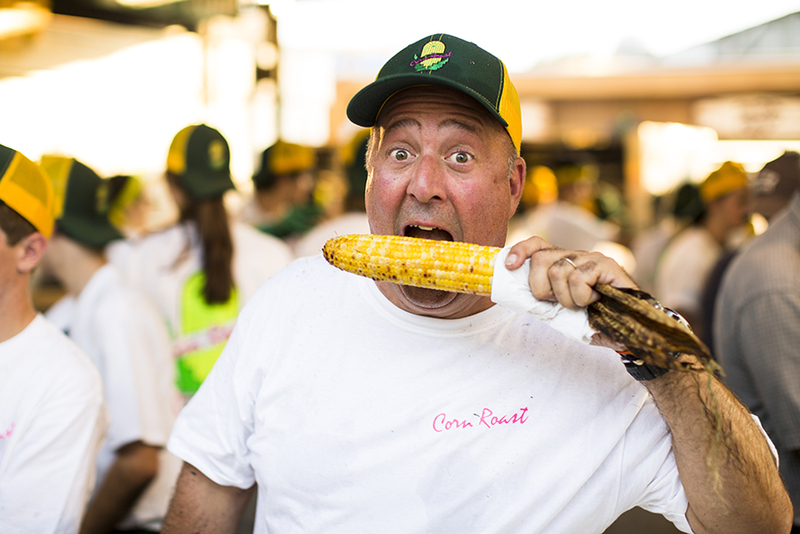 One of the top grossing food vendors, the Corn Roast has been a fixture of the fair for more than 30 years. Just-picked Minnesota sweet corn is roasted in the husk, shucked and dipped in melted better—the concept is simple, but perfectly executed. Location: Southeast corner of Dan Patch Ave. & Nelson St. Located in the northeast corner of the food building, The Lamb Shoppe has been serving lamb chops-on-a-stick, gyros, lamb burgers and baklava for more than 25 years. What makes this little stand better than its competitors is the quality of the product. The sheep are raised and processed with love and care on a 180-acre sustainable farm just outside the Twin Cities in Hutchinson, Minnesota. 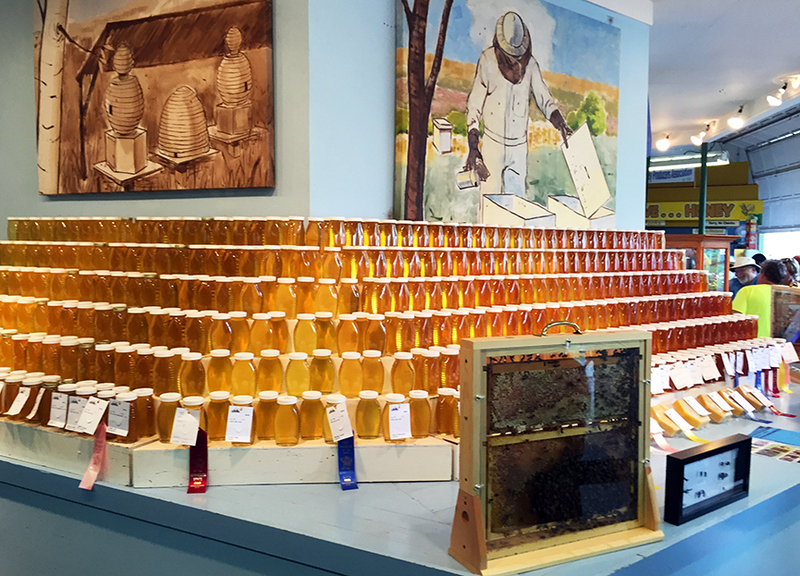 Make a bee-line for the Ag Building to try honey in all its sweet forms: liquid, spun, creamed, comb, whipped… as well as in jams, jellies, candy, cookies, and my favorite, honey ice cream. Location: In the Agriculture Horticulture Building, north side. 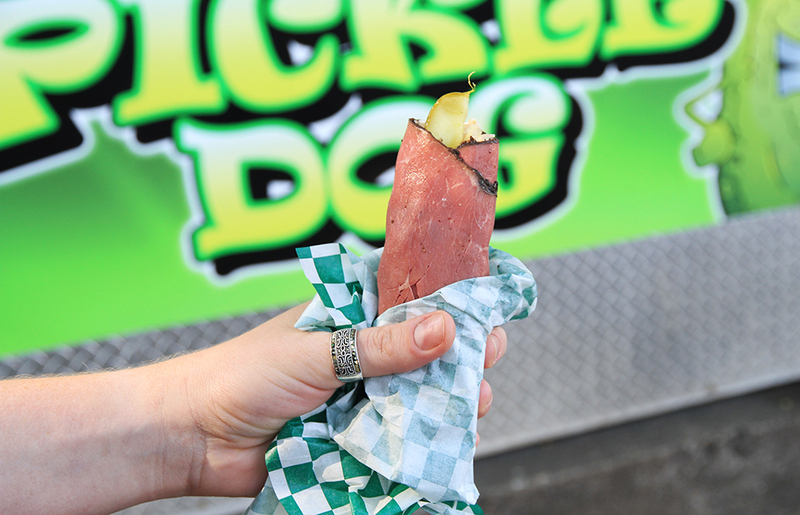 If you need a break from the greasy fair food, try the Pickle Dog: a pickle spear that’s smeared with cream cheese and wrapped with pastrami. Does it get more Minnesota than that? This year they’re adding sauerkraut and Thousand Island to make a Rueben pickle dog. Location: South side of Carnes Ave. between Liggett & Chambers streets. I always make a stop at Cinnie Smiths a priority. 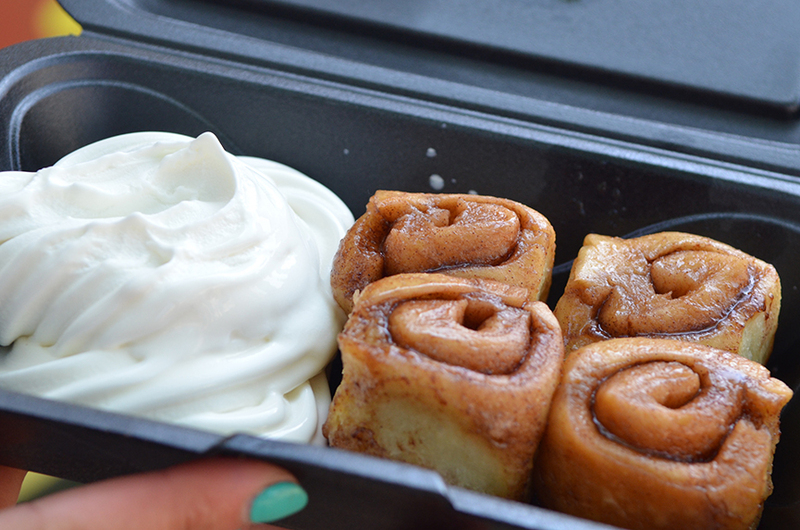 The cinnamon rolls are made from scratch (right in the booth) to order, with real butter, real cinnamon and real sugar. I’m getting hungry right now thinking about the gooey center of the warm cinnamon rolls, dipped in their homemade creamy vanilla custard. Location: Murphy Ave. & Underwood St. I love to see local businesses succeed at the fair, and there’s a few stellar choices at Midtown Global Market in the International Bazaar. A couple years ago, The Rabbit Hole’s pig’s tail was my favorite new food. They’re back again with a lefse ice cream burrito with roasted pineapple. Location: At the International Bazaarr, east wall.